Free Delivery to Bluffton, Hilton Head, Beaufort and Savannah! No Surprise Fees at Checkout! 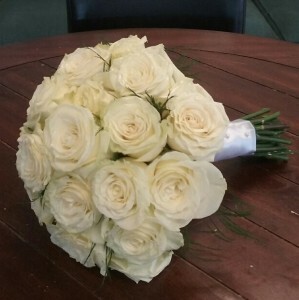 Price 1: 12 White Roses. Price 2: 18 White Roses. 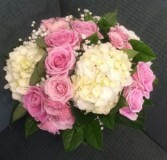 Price 3: 24 White Roses. Free Delivery to Bluffton, Hilton Head, Beaufort and Savannah! No Surprise Fees at Checkout! 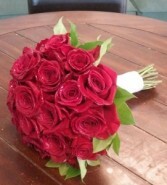 Price 1: 12 Red Roses. Price 2: 18 Red Roses. Price 3: 24 Red Roses. Free Delivery to Bluffton, Hilton Head, Beaufort and Savannah! No Surprise Fees at Checkout! 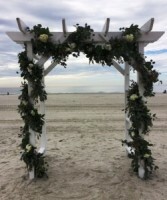 Burlap Ribbon will be used unless a different color is requested in the special instructions.